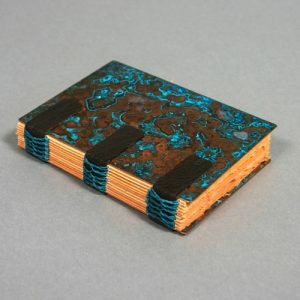 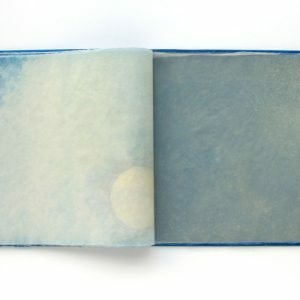 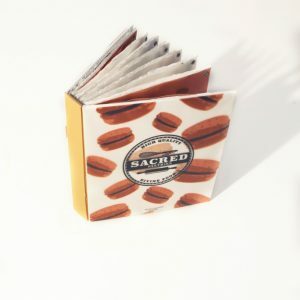 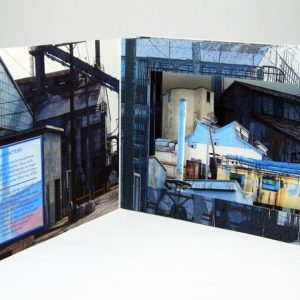 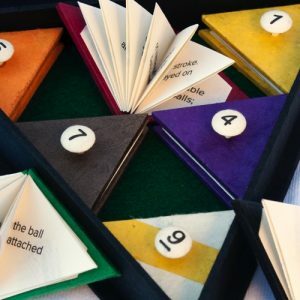 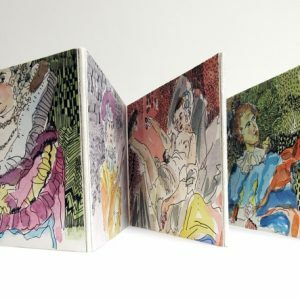 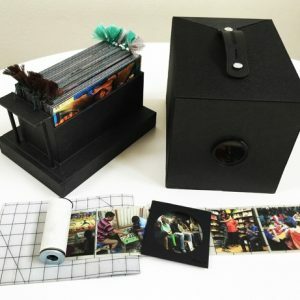 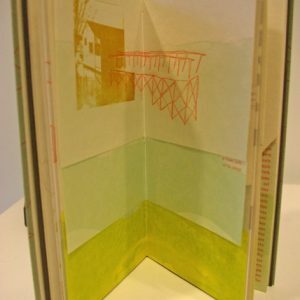 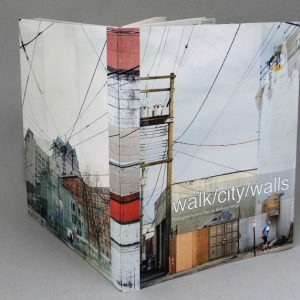 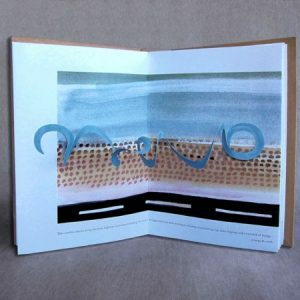 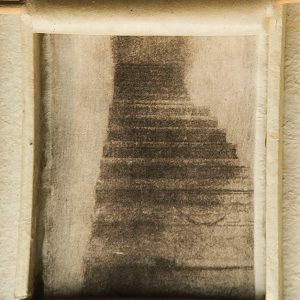 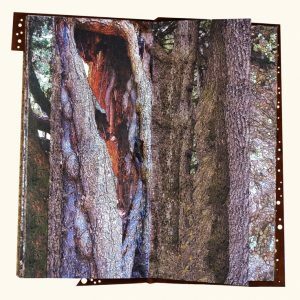 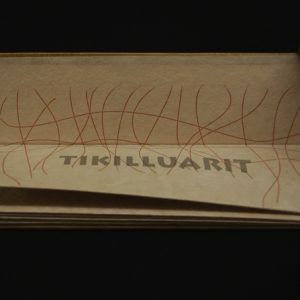 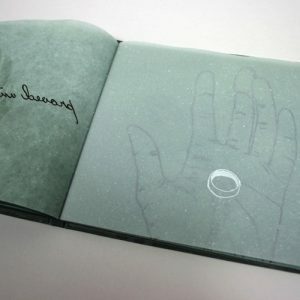 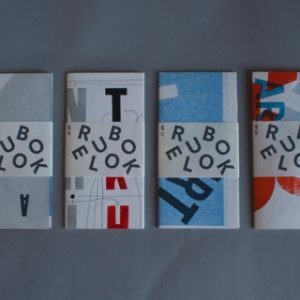 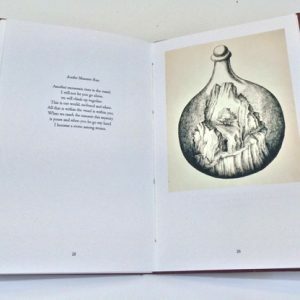 The seventh in an annual series of international juried exhibitions of contemporary artists’ bookworks, Artists’ Book Cornucopia VII includes work by 40 artists from the United States, Canada and Argentina. 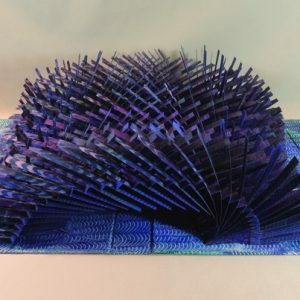 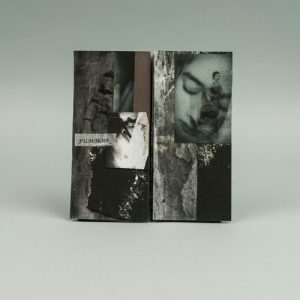 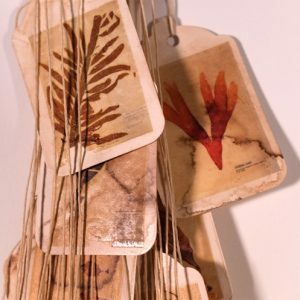 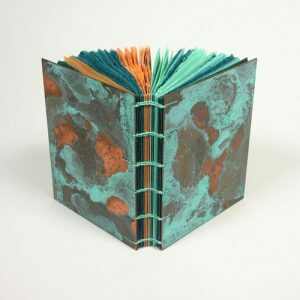 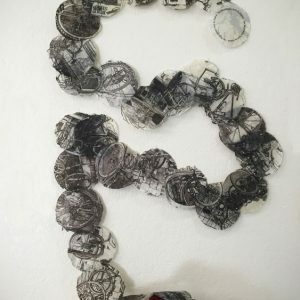 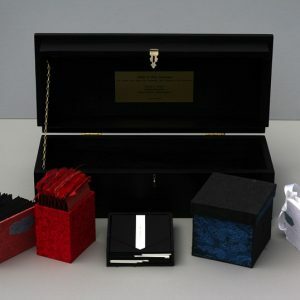 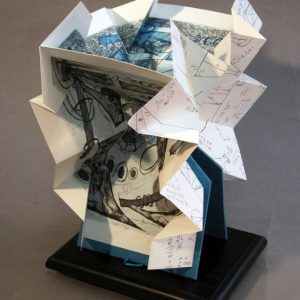 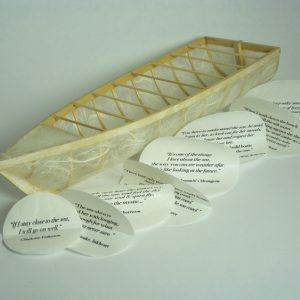 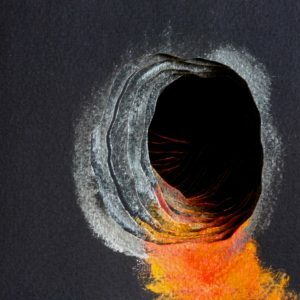 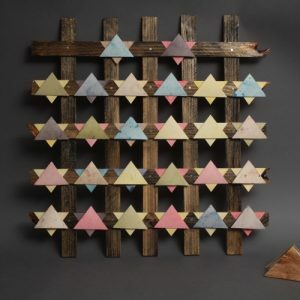 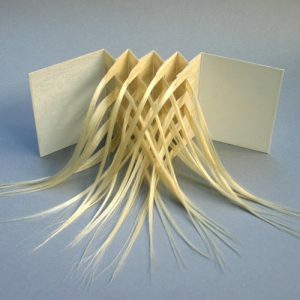 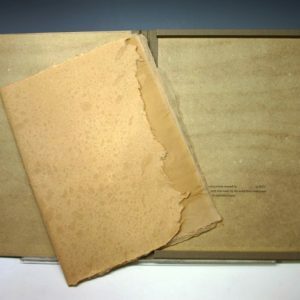 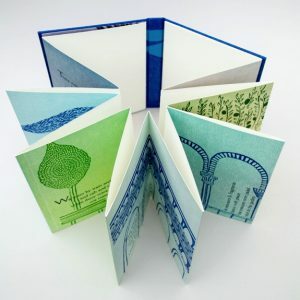 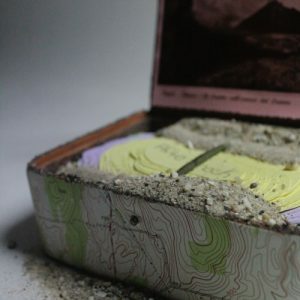 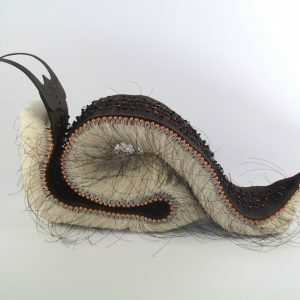 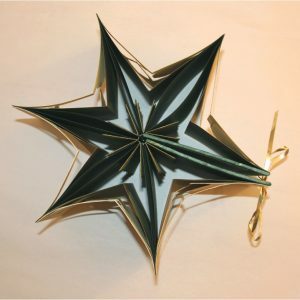 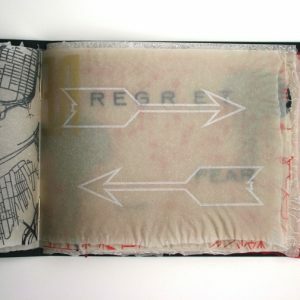 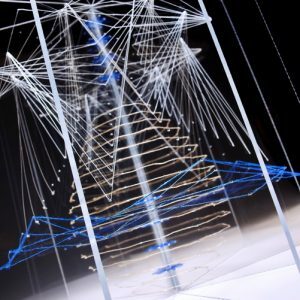 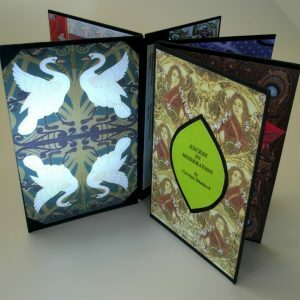 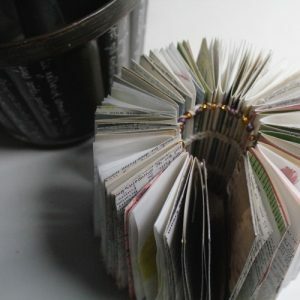 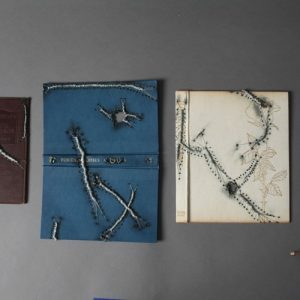 The series highlights a broad spectrum of works created under the artists book work umbrella, with unique sculptural works exhibited alongside more traditionally bound and printed works. 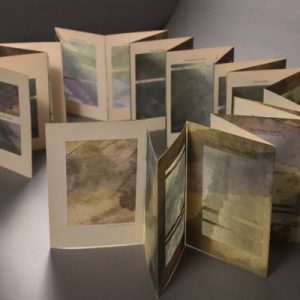 Anita Gangi Balkun, Annwyn Dean, Barbara Strigel, Beth Lee, Betsy Stirratt, Brandon Alvarado, Carol Barton, Carolyn Shattuck, Carrie Larson, Cathryn Miller, Charlene Asato, Chris Dunsmore, Cynthia Laureen Vogt, Debra Livingston, Diane Britt, Edward H Hutchins, Elsi Vassdal Ellis	, Janet Reynolds, Jean Segaloff, Jenny Craig, Karen Carcia, Katherine Venturelli, Katrina Castelli, Lisa Miles, Macey Ley, Mado Reznik, Mimi Peterson, Paloma Lucas, Peggy Johnston, R D Burton, Roni Gross, Sallie Lowenstein, Sammy Lee, Sara White, Sarah Hulsey, Servane Briand, Wade Brickhouse, Yessenia Barron, Yishu Wang and Zea Morvitz.